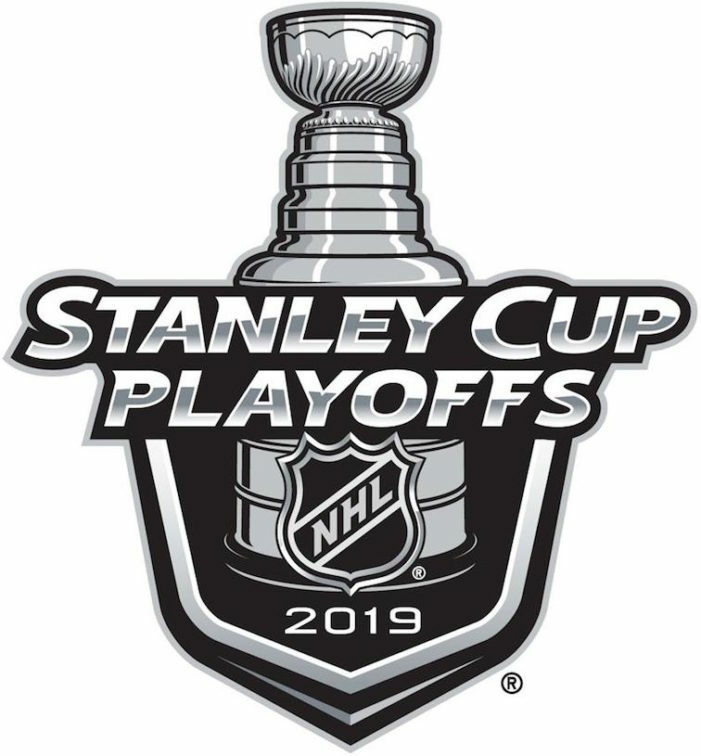 For the second straight year, I don’t have a team to root for in the playoffs, so here are the 16 teams and the order I will be rooting for them over the next two-plus months. 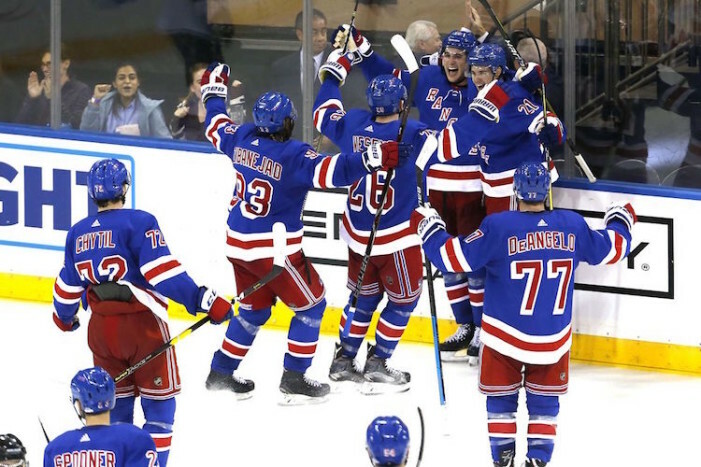 The Rangers picked up five of a possible eight points against some very good competition over seven days, but more importantly, they proved they will be fun to watch this season. Am I a Bruins Fan Now? 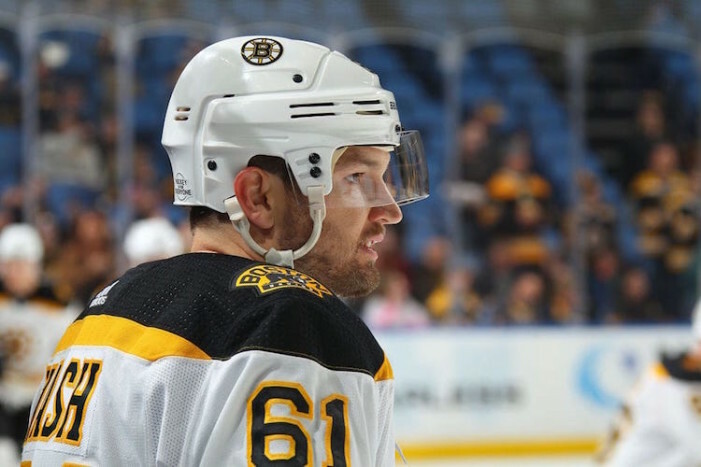 Two of my personal favorites are on the Bruins in Rick Nash and Brian Gionta and I’m stuck deciding if my liking of them outweighs my personal dislike for Boston sports. 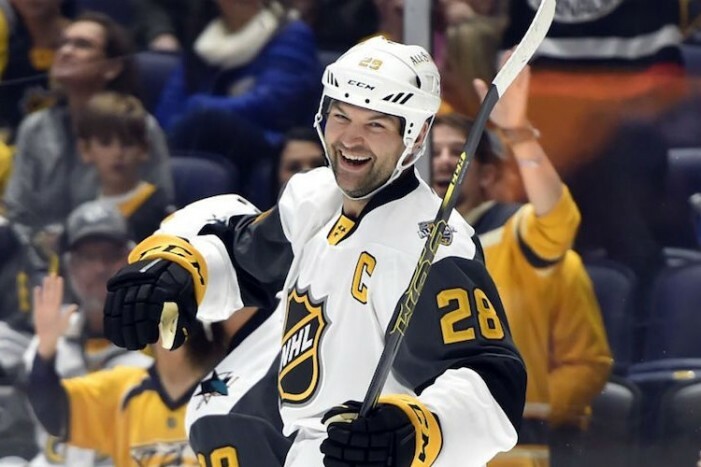 The Barstool Sports Boston blogger joined me to talk about John Scott’s MVP performance at the All-Star Game. 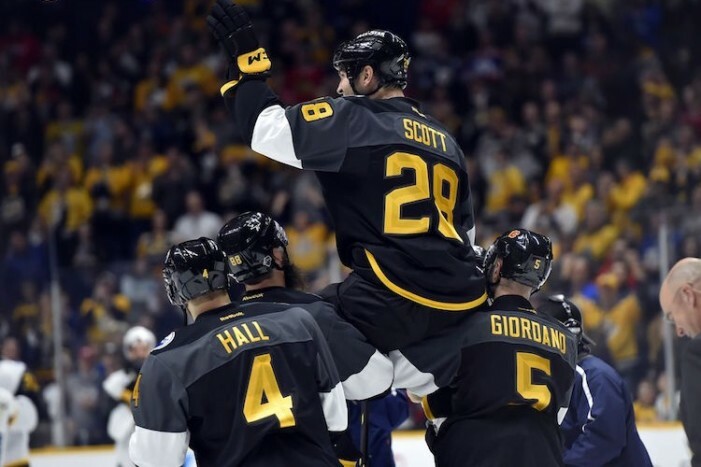 If it weren’t for Pacific captain John Scott, I would have watched no more than five minutes on Sunday night. After watching the efforts of the Metropolitan and Atlantic, I wasn’t sticking around if not for Scott. This year’s team is a little different, but there are some familiar faces in the lineup, including a goalie on his way out of the league. 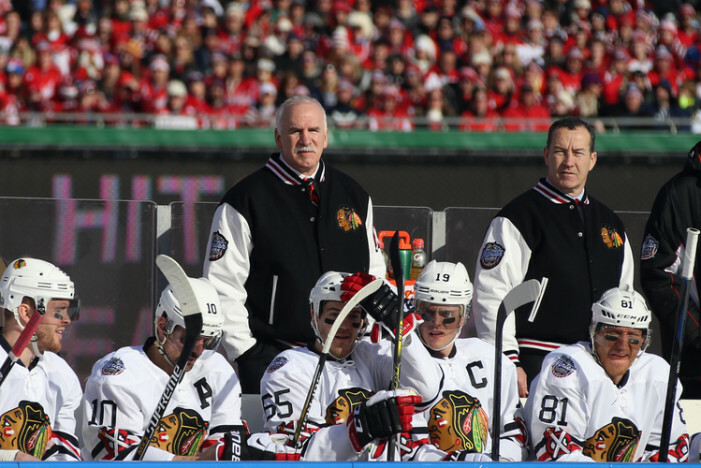 The ‘Road to the NHL Winter Classic’ series is over for the year and it’s a shame because watching Joel Quenneville each week had become the best thing on TV. 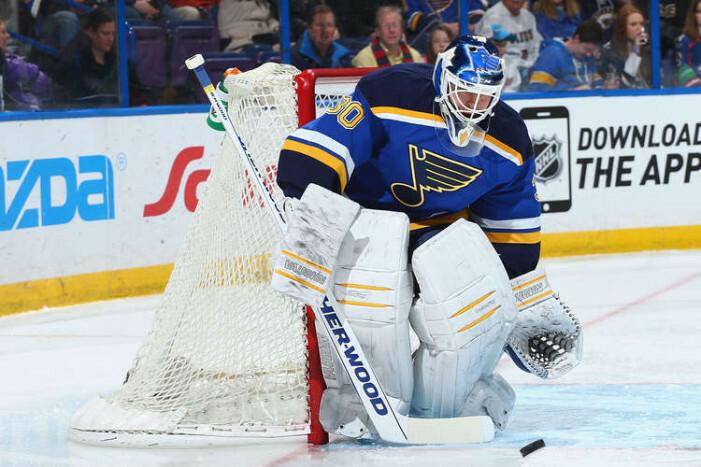 The second episode made me kind of/sort of like Alexander Ovechkin for the first time ever, but I’m sure that will change. 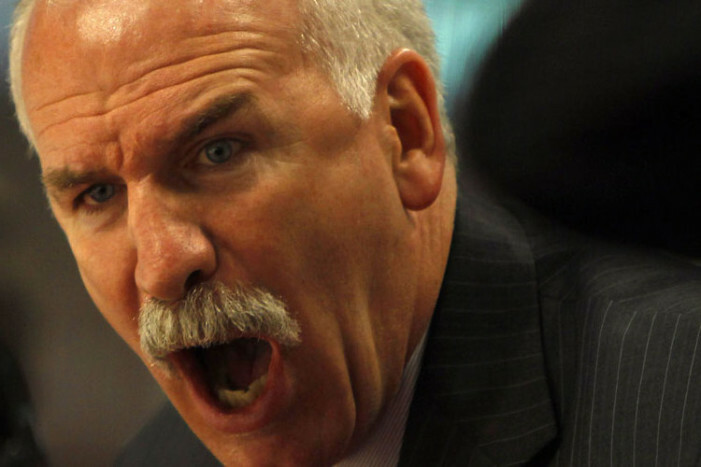 The behind-the-scenes show is now on EPIX instead of HBO, but thanks to Joel Quenneville’s vocabulary it doesn’t matter what channel it’s on. 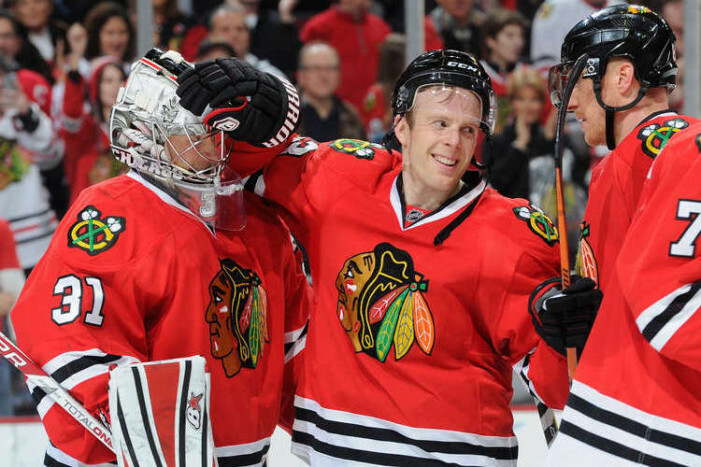 Three years ago, Rangers fans got to see how their team operates prior to their Winter Classic appearance and this year Blackhawks fans get that same chance.